Annica Ekman has been appointed EGU Division President 2015-2017 for Atmospheric Sciences. The European Geophysical Union (EGU), scientific activities are organised through scientific divisions encompassing all studies of the Earth and its environment and of the solar system in general. 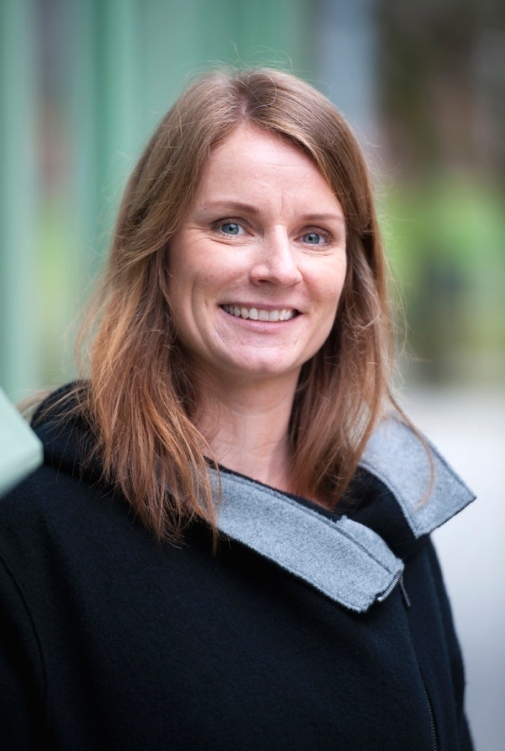 Annica Ekman is Associate Professor (Docent), at the Department of Meteorology and co-leader of the Bolin Centre for Climate Research RA2: Clouds, Aerosols, Turbulence and Climate. The European Geosciences Union (EGU), is Europe’s premier geosciences union, dedicated to the pursuit of excellence in the geosciences and the planetary and space sciences for the benefit of humanity, worldwide. It is a non-profit international union of scientists with over 12,500 members from all over the world. Membership is open to individuals who are professionally engaged in or associated with geosciences and planetary and space sciences and related studies, including students and retired seniors. The EGU has a current portfolio of 16 diverse scientific journals, which use an innovative open access format, and organises a number of topical meetings, and education and outreach activities. Its annual General Assembly is the largest and most prominent European geosciences event, attracting over 11,000 scientists from all over the world. The meeting’s sessions cover a wide range of topics, including volcanology, planetary exploration, the Earth’s internal structure and atmosphere, climate, as well as energy and resources. The EGU offers a platform for young scientists to become involved in interdisciplinary research in the Earth, planetary and space sciences, through sessions, social events and short courses at the annual General Assembly in April. The young scientists website brings together the opportunities the EGU offers for early career researchers – useful resources, job opportunities and information on how you can get involved in the Union. What is a young scientist? The EGU offers awards and medals to young scientists each year during the annual EGU General Assembly. These include the Arne Richter Award for Outstanding Young Scientists, which is Union wide, as well as field-specific Division Outstanding Young Scientists Awards. For information on how to nominate a candidate for one of the Division Outstanding Young Scientists Awards, please see the proposal and selection of candidates page on the EGU website. If you nominate someone for an award, make sure you include everything on the checklist for submitting nominations.